A Portuguese enthusiastic professional football player, Gelson Dany Batalha Martins is best known as Gelson Martins. Currently, he plays as a winger for Spanish club Atletico Madrid and Portugal national team. He generally plays as a winger on both sides and also performs as a right back whenever necessary. He wears the shirt number 18. He started his football career from Sporting Clube de Portugal. He began his senior career for Portugal national team in 2016, after representing Portugal at different age level. His goal for Sporting CP B-team against CF Uniao de Coimbra. Gelson Martins was born on 11 May 1995, in Praia, Cape Verde. He was born to Carlos Alberto Martins and Alcinda Lopes. He holds Cape Verdeans and Portuguese nationality. His birth sign is Taurus and belongs to African ethnicity. Martin in his teens moved to Portugal. He started his youth football career from CF Benfica in 2008. In 2010, he joined Sporting CP. 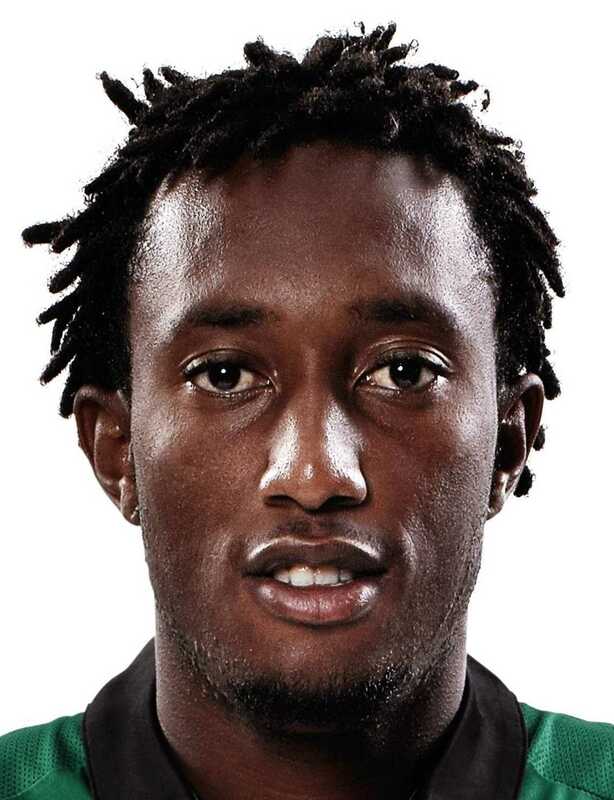 Gelson Martins started his senior club career from Sporting CP B team in 2014. Sporting CP signed him for 5 years deal and set his release clause to 45 million Euro. Sporting CP promoted Martins to the senior team in 2015. Martins has won Supertaca Candido de Oliveira at Sporting in 2015 and Taca da Liga in the 2017-18 season. A group of Sporting supporters invaded the club's training center and assaulted several players and staff member in May 2018. 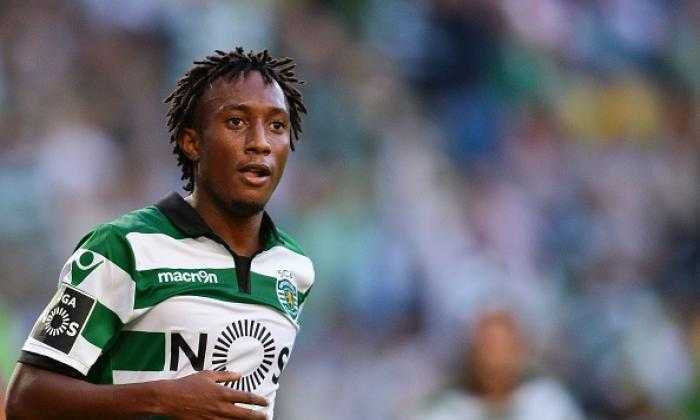 Following the incident, Gelson Martins requested to terminate his contract at Sporting CP. Spanish club Atletico Madrid signed Gelson Martins in July 2018, on a five-year deal. Martin has won UEFA Super Cup at Atletico in 2018. Martins made his international debut for Portugal senior team in the 2018 FIFA World Cup qualifiers. He was also included in the 23-man squad of the Portugal national team for 2018 FIFA World Cup in Russia. Gelson Martins stands 5 feet 8 inches tall and has a weight of 74 kg. He is a football player and has an athletic body build. Gelson Martins has managed to keep his personal life private. He has not made any official announcements about his love life. We can assume that Martins is not married yet. However, if we go through his Instagram photos, we could see him posting several pictures of him with a baby, whom we can assume as his son. Gelson Martins currently plays for Spanish club Atletico Madrid and has an estimated net worth of $2 million. He has an annual salary of $1.3 million. Sporting CP set the release clause of this young talent 45 million Euro. As of 2018, his current market value is recorded at $37.48 million. If Martins shines at Atletico, he will worth a lot more than his present value and will become one of the players to watch from Portugal national team.